It’s hot out there! 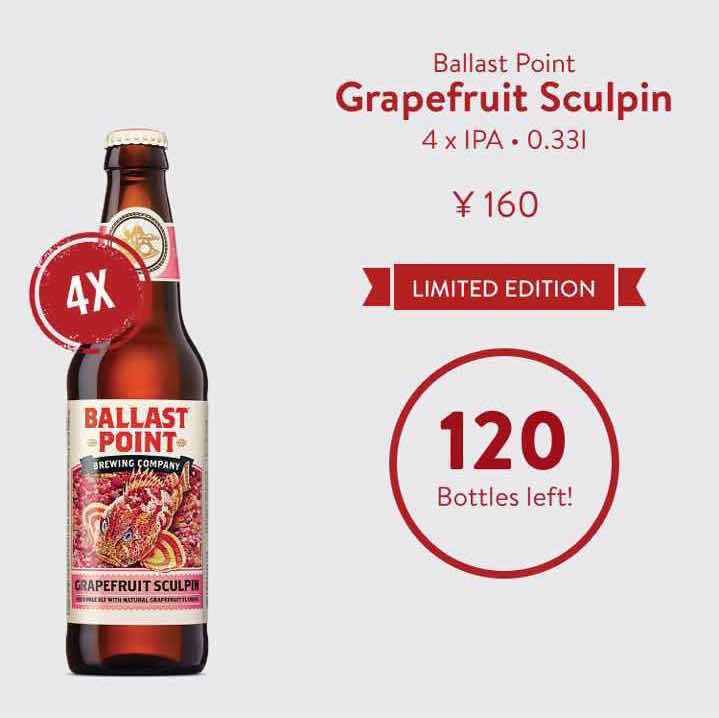 Cool off with a 4-pack of Ballast Point Grapefruit Sculpin IPA (¥160), available now for instant delivery in Shanghai. A fresh, fruity and pretty much irresistible IPA infused with natural grapefruit flavors, this is Ballast Point’s award-winning Sculpin IPA with a unique citrus twist. It’s got a tart freshness that pairs perfectly with the unique burst of hops that made the original so special. Rich and intense, yet smooth and easygoing. It’d be hard to find a better summer IPA than this. 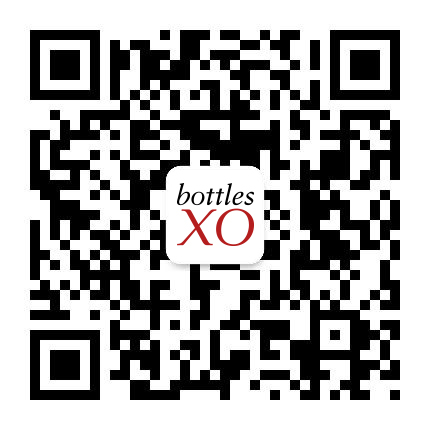 Enjoy this perfect summer beer now – download the BottleXO wine and craft beer delivery app here.